Rep. Chris Smith (R-NJ), the Congressman for the family of Braden Bradforth, will join Braeden’s mother Joanne Atkins-Ingram, her attorney Jill Greene, and Dr. E. Randy Eichner, MD, FACSM, an expert in non-contact related football fatalities, in speaking at a community meeting in Asbury Park, NJ on Thursday. Bradforth, a 19 year-old from Neptune, NJ, received a scholarship in July of 2018 to play football at Garden City Community College in Kansas. On August 1, 2018, his second day on campus, he collapsed after evening football practice and was found unresponsive. After being taken to the hospital in an ambulance, he passed away just hours later due to “exertional heat stroke,” his autopsy later revealed. To date, there has been no independent investigation into Bradforth’s death. Smith met with Braeden’s mother Joanne Atkins-Ingram and promised to do everything he could to assist her in her efforts to find out more about her son’s death, and what actions could be taken to prevent such tragedies in the future. He wrote a letter to the college’s President Ryan Ruda, requesting an independent investigation into Bradforth’s death. 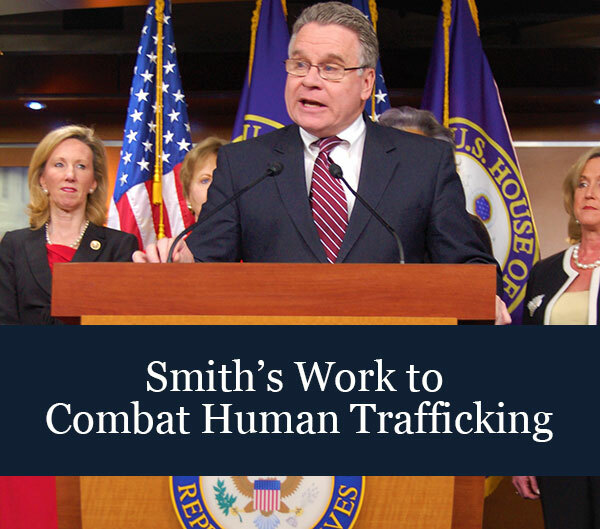 Smith has also written Kansas Gov. Laura Kelly and over 30 other elected and appointed leaders in Kansas, asking for support for an independent investigation into the circumstances surrounding Bradforth's death. He has also written the two Senators from Kansas, Pat Roberts and Jerry Moran, on the matter.